The red string that Nicole Richie has been wearing lately isn't the trendy-Kabbalah string; it's a gold or silver Hamsa bracelet. It's been said that the Hamsa hand is an ancient amulet for magical protection from the evil eye. 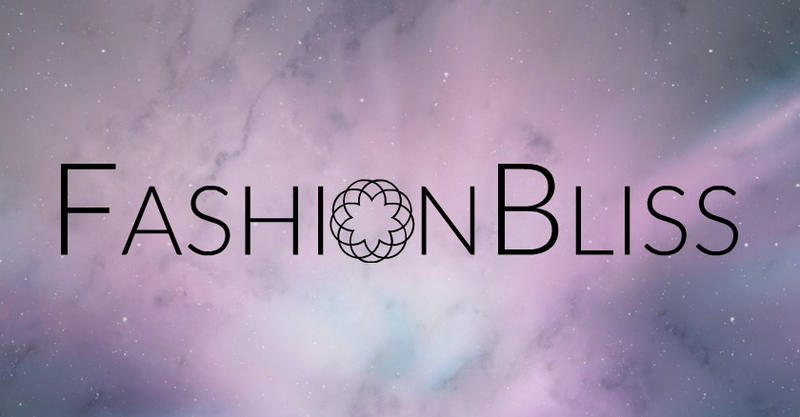 Think of it as a spiritual, and fashionable accessory all in one. 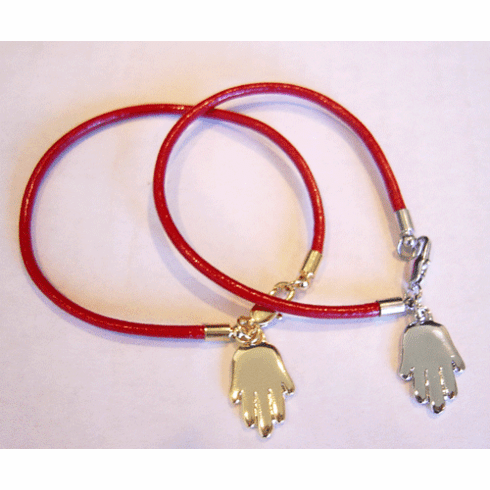 Hamsa hand is a mirror gold or silver finish on a high quality red leather bracelet with clasp. Approximate bracelet measurement 6 1/2" inches. Charm measures approximately 3/4" inch length and 1/2" inch in width.